Look! 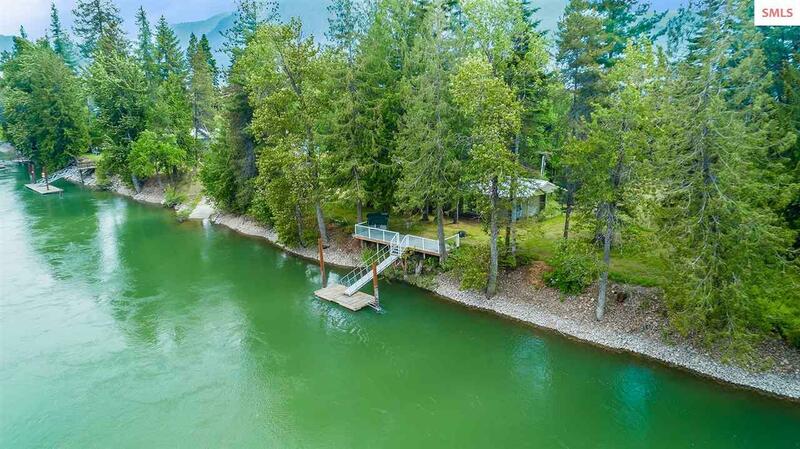 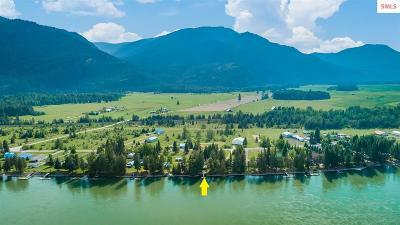 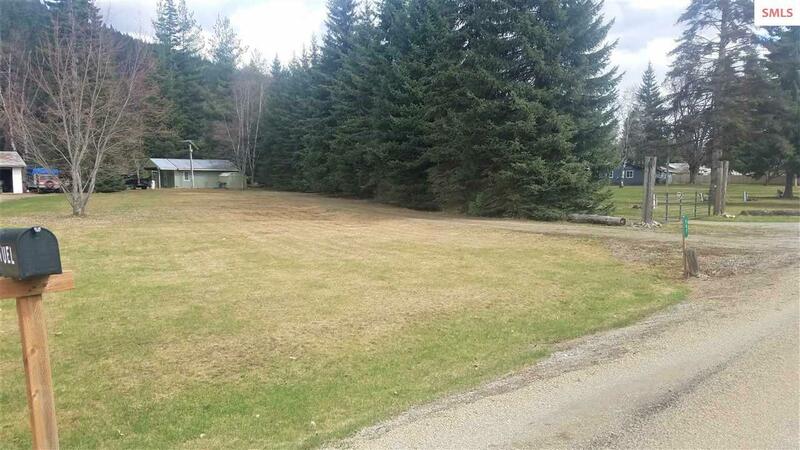 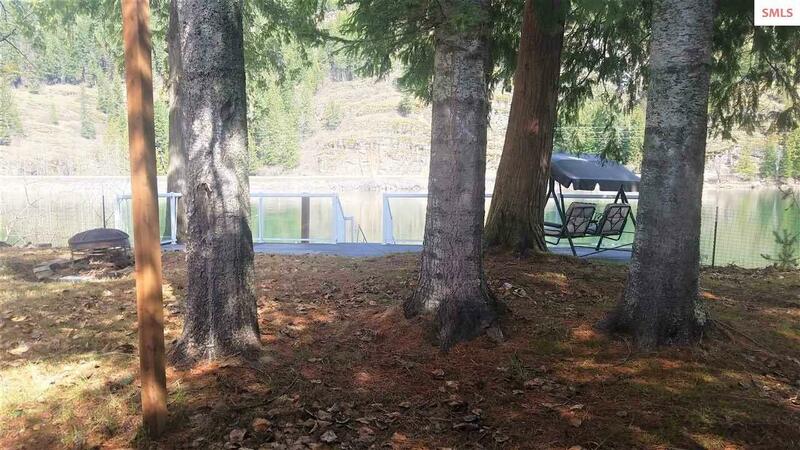 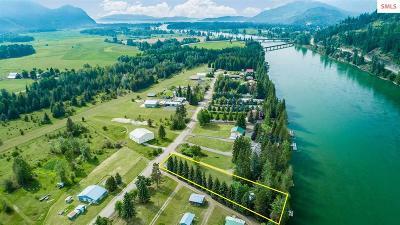 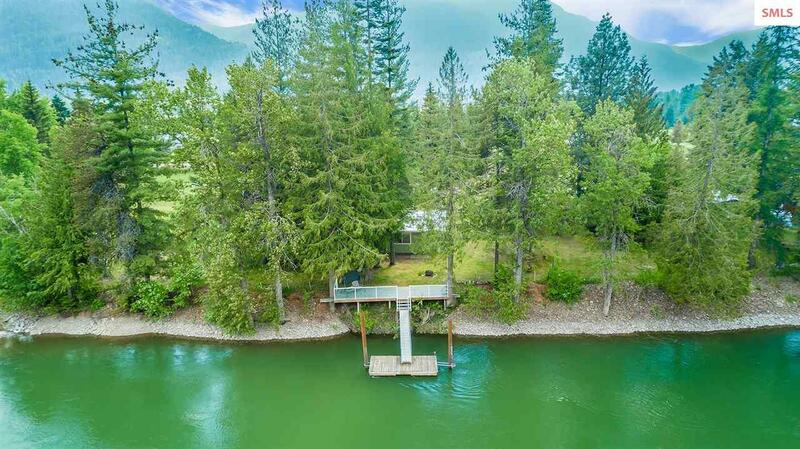 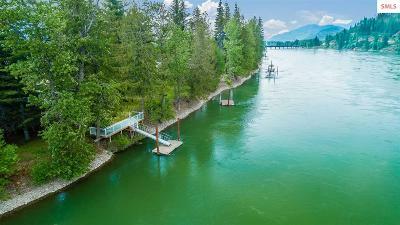 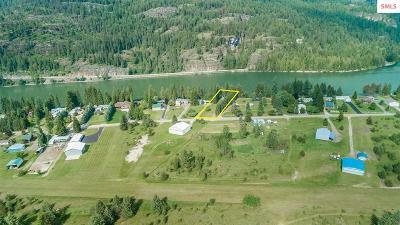 It's your new fishing cabin with 113 feet of deep channel Clark Fork River frontage and deeded private airstrip access! 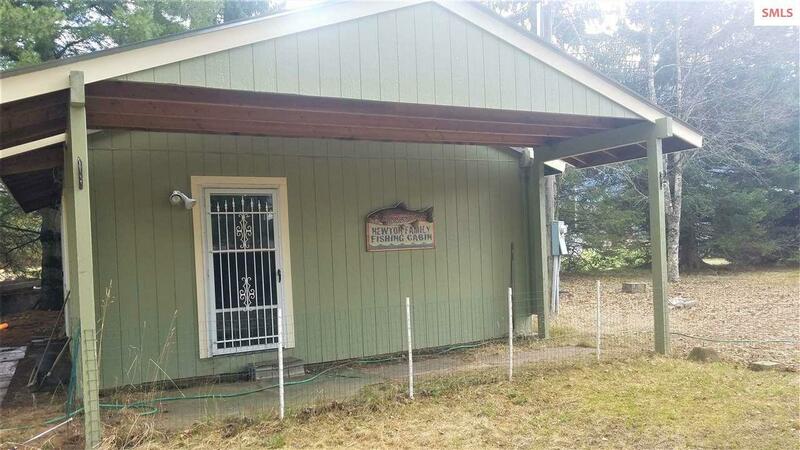 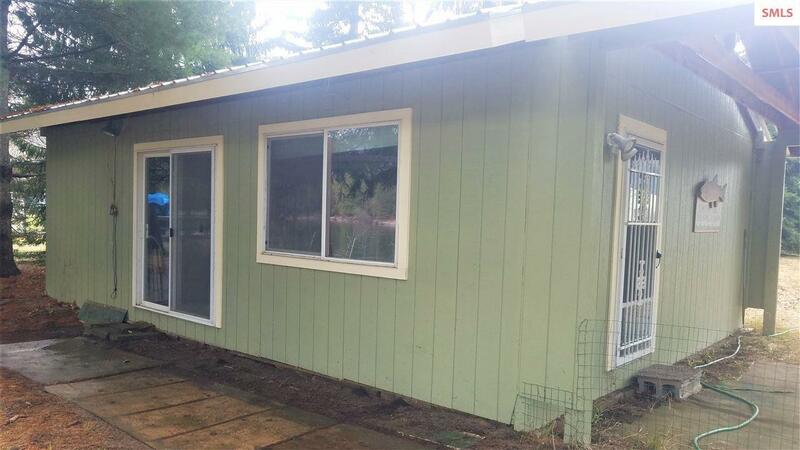 This 720 sq' cabin comes completely furnished with everything you need including all furniture seen here, a generously stocked kitchen and yes, the fishing pole rack. 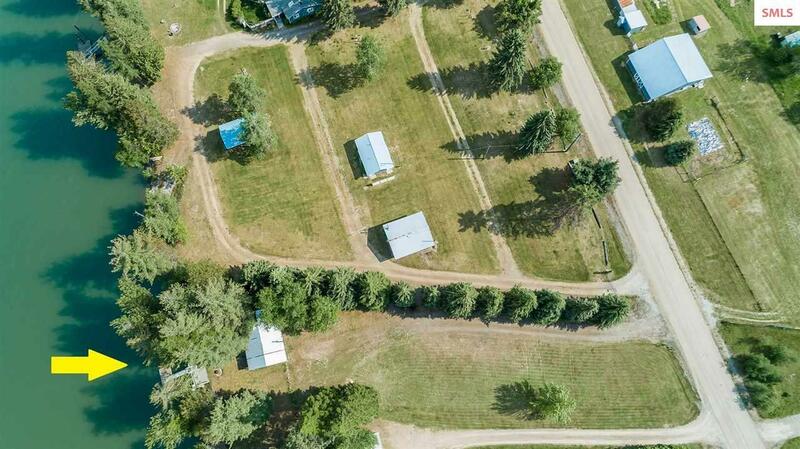 Invite all your friends - you have 3 full RV hookups each with power, sewer and water. 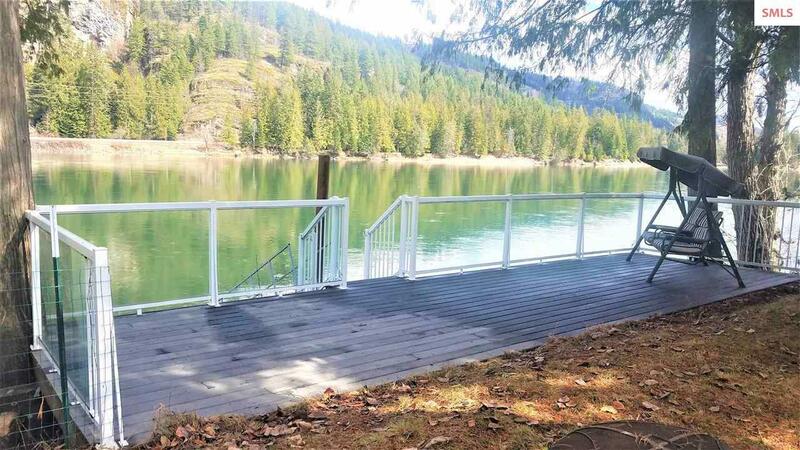 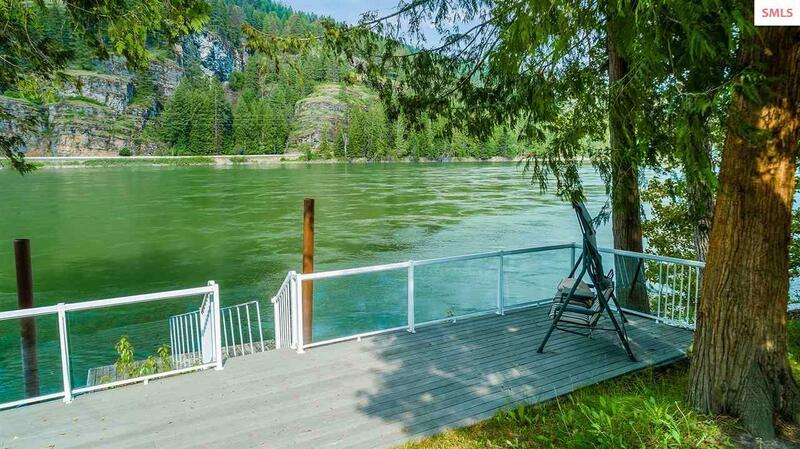 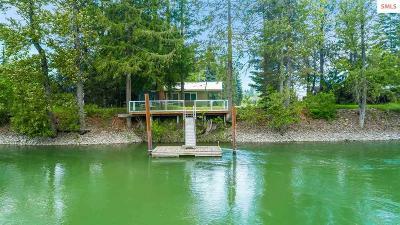 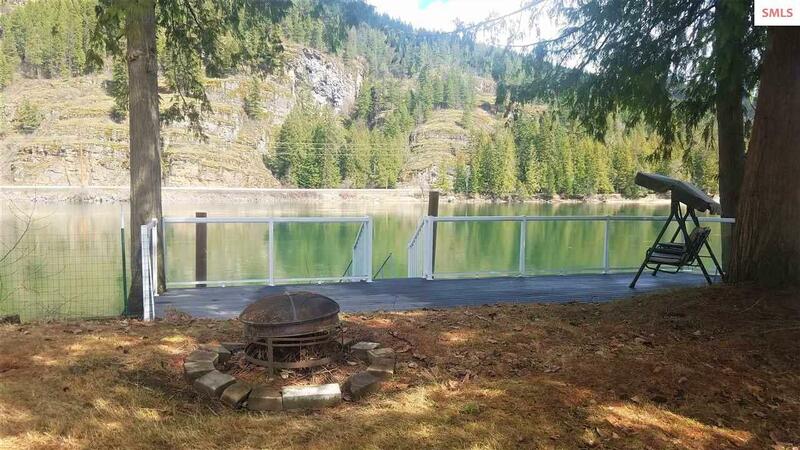 Soak in the beautiful water and mountain views on the sturdy trex deck (swing included), and head to the floating dock for some evening fishing. 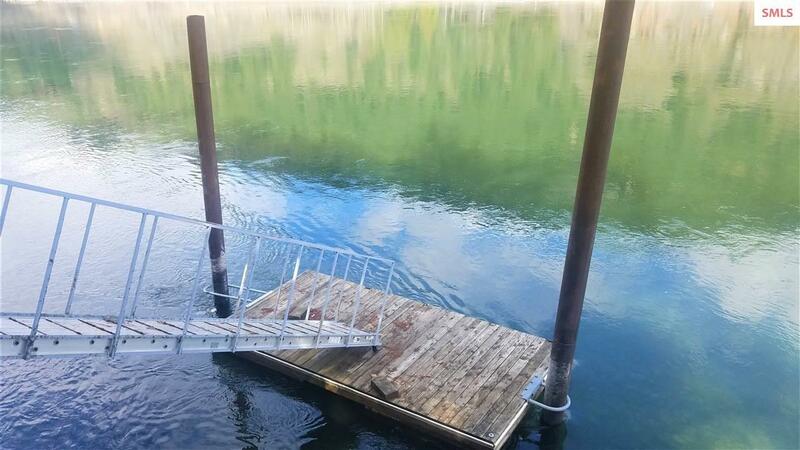 The water is low, and the dock will float up soon. 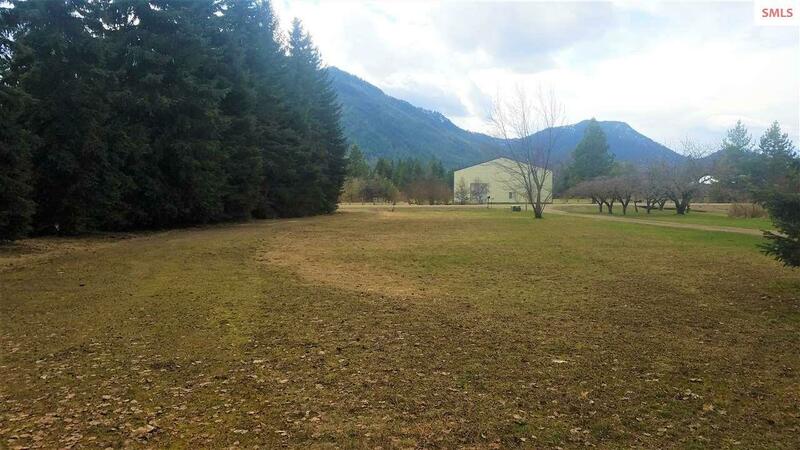 If you're an aviator, build your hangar out front and taxi to the 2700' grass strip (ID75). 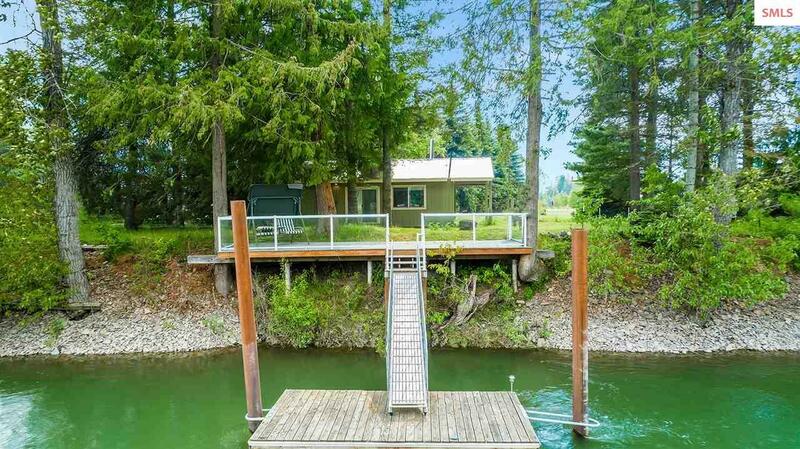 The best part is there's NO HOA or CC&Rs. Properties at River Lake Estates don't come available very often. 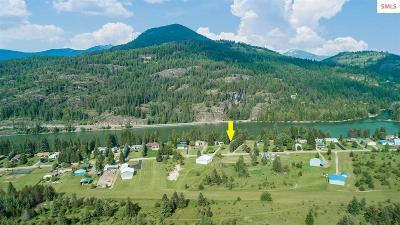 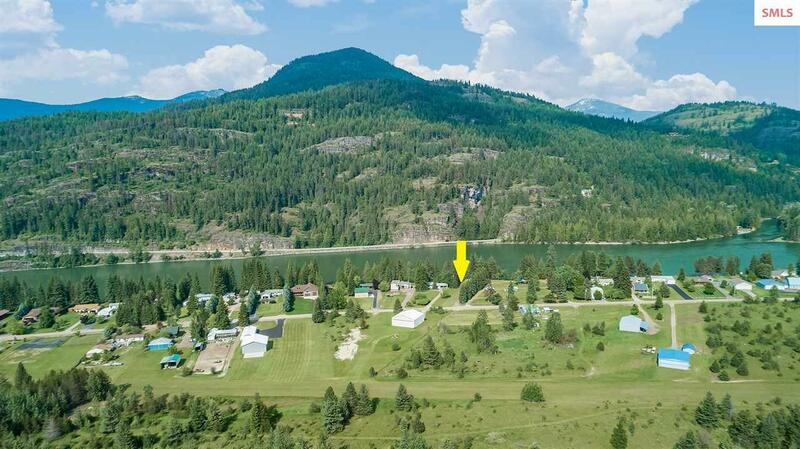 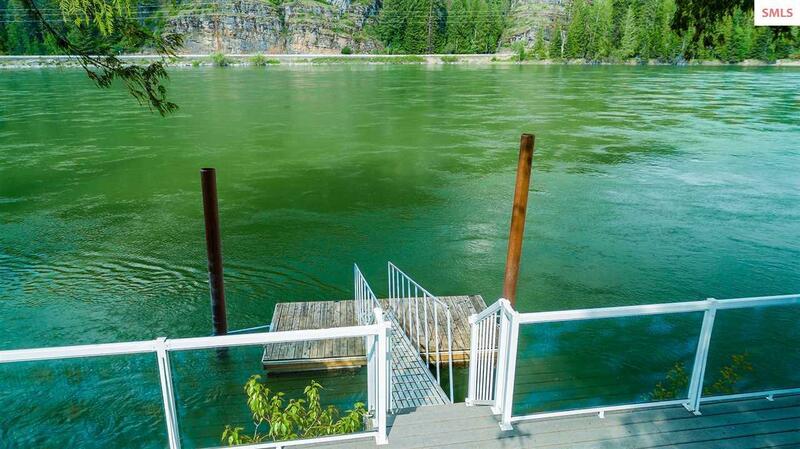 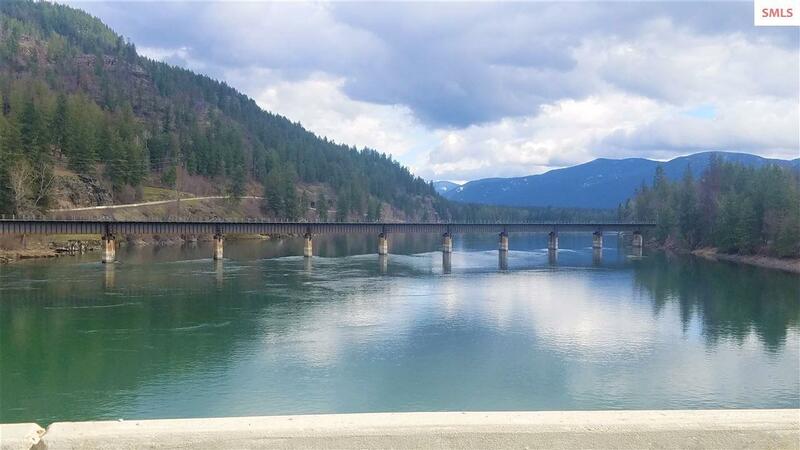 You'll love your new neighbors, and the friendly town of Clark Fork offering all the necessary small town amenities.